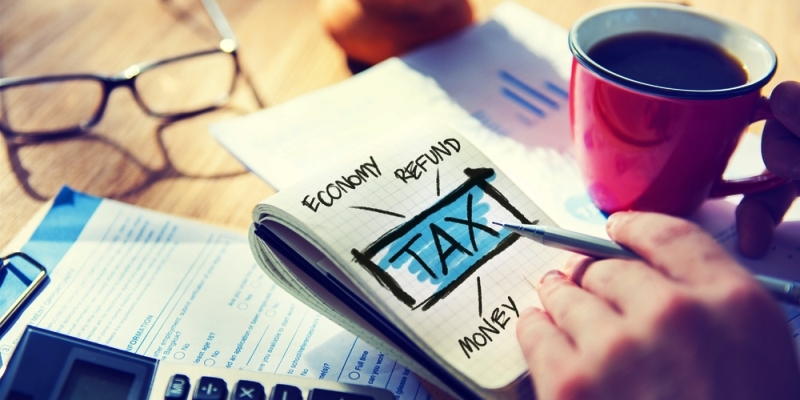 When Should You Use Itemized Deductions? 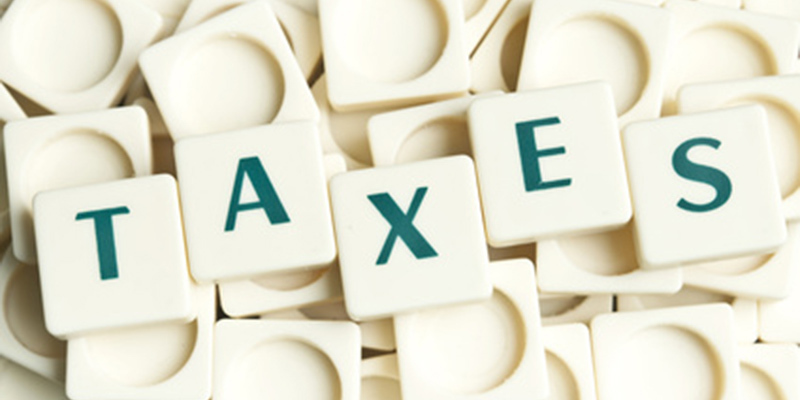 What Can Be Deducted From Your Gross Income To Derive Your Taxable Income? 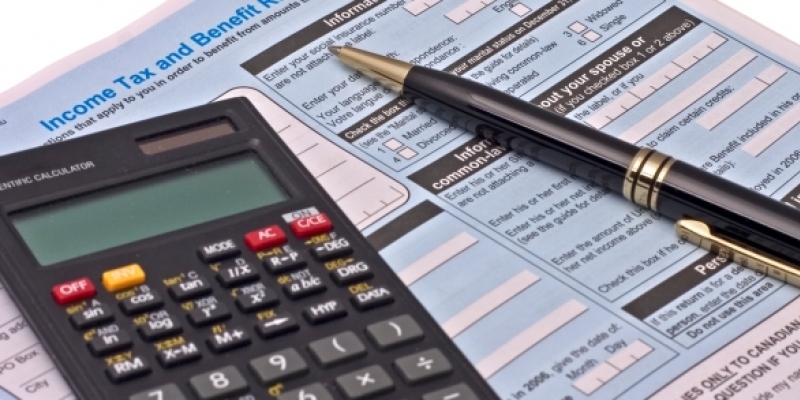 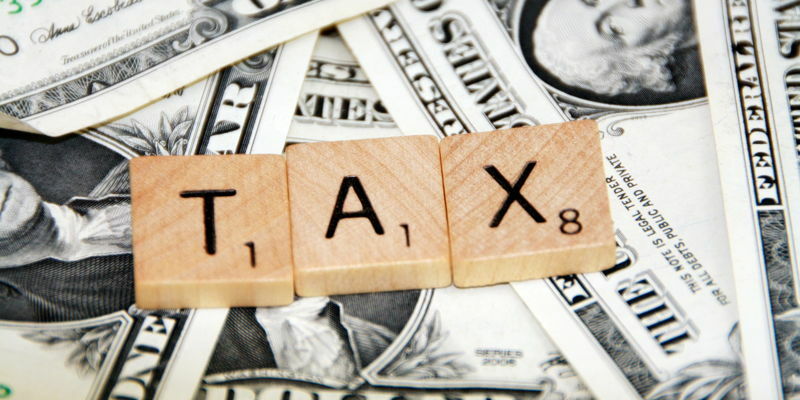 Which Tax Form Should You Use for Your Federal Income Tax Returns?